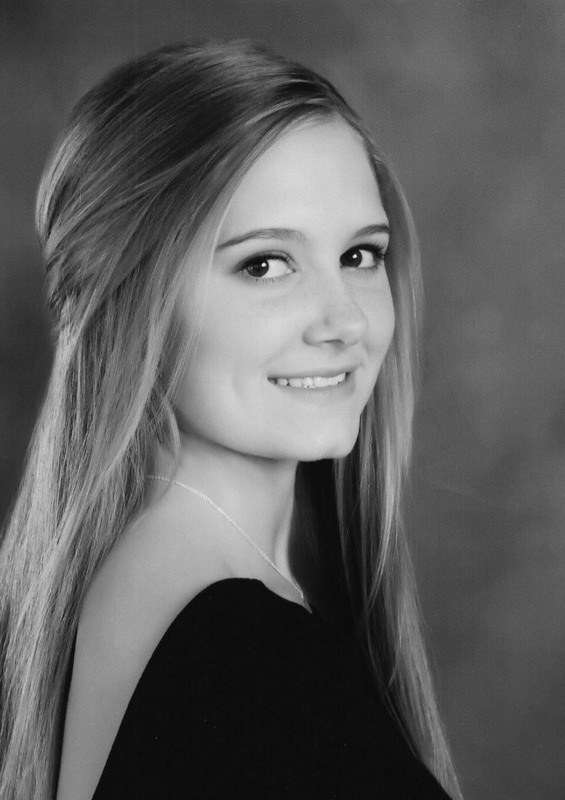 Lynlee will be attending Wayne State University. Lynlee's counselor at Grosse Pointe North High School is Jennifer Sherman. 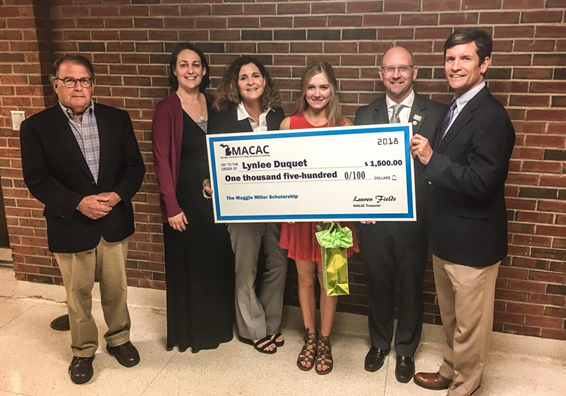 MACAC presented the Maggie Miller Scholarship to Lynlee Duquet at Grosse Pointe North High School's Senior Honors Night on May 14, 2018.